Volvo begins shipping Chinese-built S60 sedans to U.S.
Volvo Car started exporting S60 sedans built in China to the United States last week as part of its plan to expand sales and market share globally. The vehicles, which are produced at Volvo's plant in the southwest China city of Chengdu, will be transported to Shanghai for shipment to the U.S. The S60 will arrive at dealership showrooms in the United States in about two months, Volvo said. The company did not indicate how many vehicles it intends to export. Volvo says the exports will help boost annual worldwide sales to 800,000 vehicles by 2020, up from 465,866 last year. The company says it hopes to boost deliveries in China to 200,000 units "in the medium term." Volvo has two plants in China. Aside from the S60, the Chengdu plant also builds the XC60 crossover. Its plant in the northeast China city of Daqing assembles the XC Classic, the previous generation of Volvo's XC90 SUV. 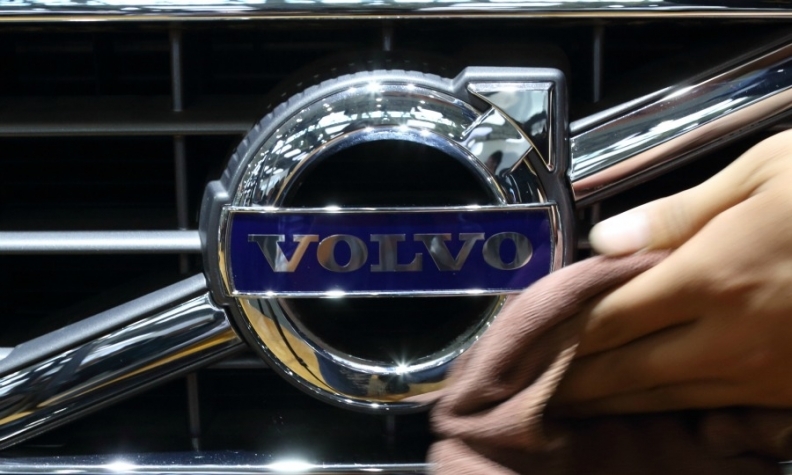 Volvo, which is owned by private Chinese automaker Zhejiang Geely Holding Group Co., delivered 24,043 vehicles in China in the first four months. That is virtually unchanged from the same period last year.